Get one month FREE if you pre-pay for six months at the standard rate or any discounted rate you qualify for OR get two months FREE if you pre-pay for twelve months at the standard rate or any discounted rate you qualify for. 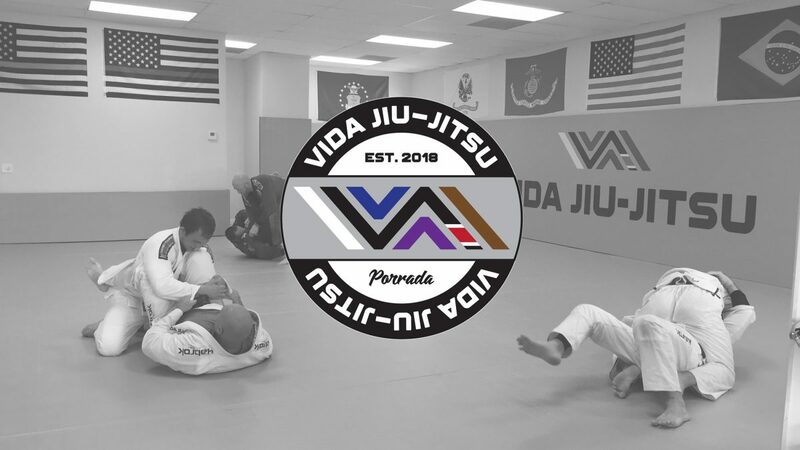 © 2018 Vida Jiu-Jitsu. All Rights Reserved.